The 1200 zone was major resistance on February 9, 2016. You can reference the post. The reversal of roles is an important concept in technical analysis. 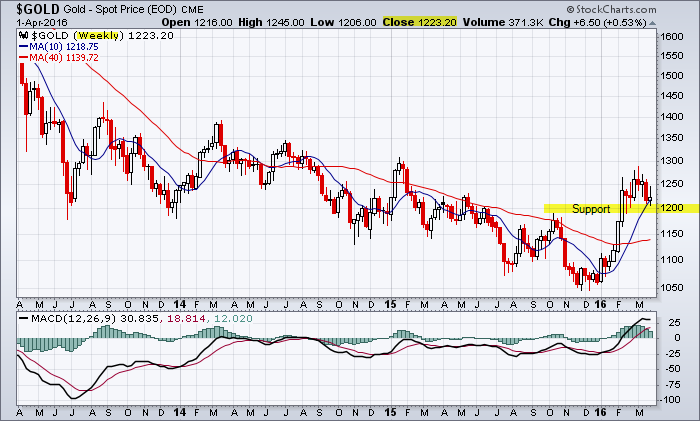 This entry was posted in Other Topics, U.S. Indexes and tagged chart, gold on April 2, 2016 by Trader.